I don’t know who invented hugs but I bet they started in the Garden of Eden when God first blew the breath of life into Adam’s nostrils, and most certainly there was at least one hug involved when God presented Adam with his wife, Eve. 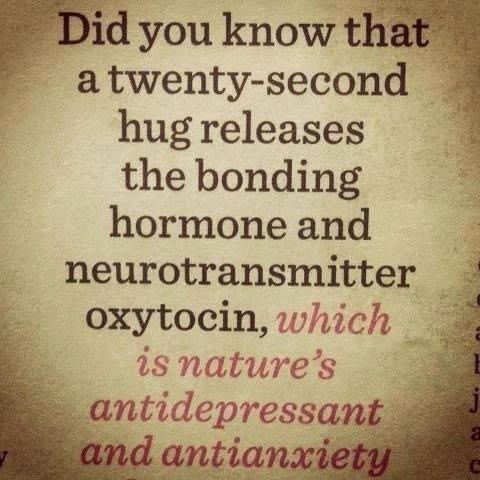 Yeah, definitely a few hugs then. In my opinion most hugs are delightful, and they are varied as the people who give them. There is the I-love-you-dearly long hug. Tagged as Bless Others, Hugs and blessings!